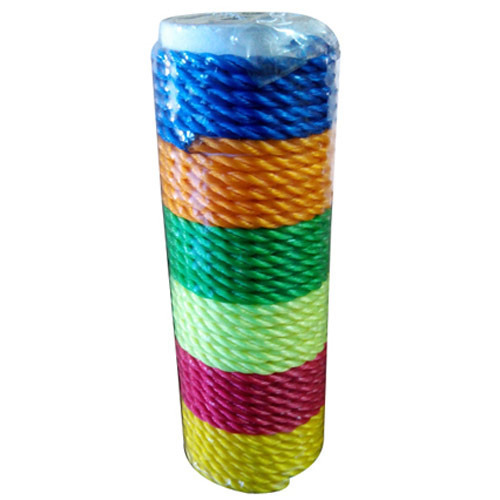 Established in the year 2016, New Swastik Rope Industries is known as a leading manufacturers, wholesalers and exporters of Ropes Products. Our qualitative range of products includes HDPE Ropes, PP Ropes and Danline Ropes. These products are available in customized shapes and sizes are widely used in varied industries. Moreover, they are widely appreciated for their excellent finish, light weight, superior quality and high strength. All our products are prepared under a quality controlled processing environment to achieve set standards. With strict focus on formulating products that align with specific customer requirements across multiple industrial sectors, the company has attained tremendous growth and garnered goodwill of various clients in short span.